​When you look back on your birth experience, I hope you will do so with joy. It will be my pleasure to help you make that happen. Heather has spent the last 7 years supporting birthing families of all types. 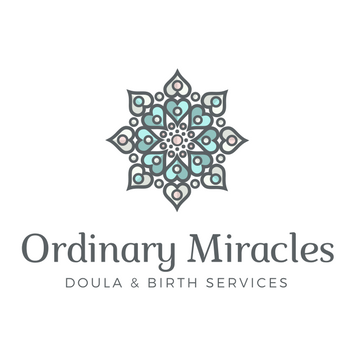 She offers birth and postpartum doula services, feeding support, and childbirth education classes in Philadelphia and the surrounding suburbs, including Delaware County (Delco) and the Main Line. "Heather was so encouraging and real during the birth and made us feel comfortable, strengthened and empowered every step of the way." for your pregnancy, birth, and life with baby – from childbirth education to postpartum belly binding and everything in-between.